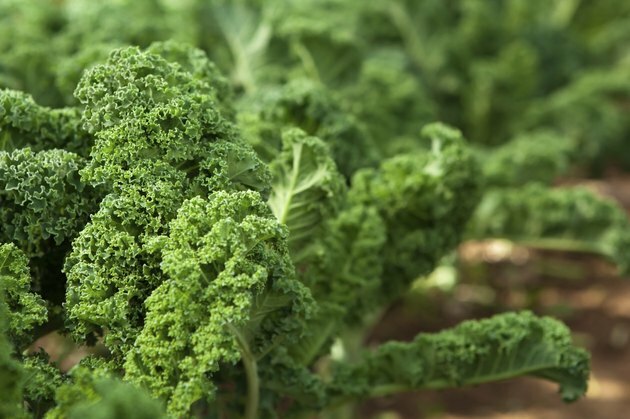 Kale is one leafy green vegetable that's not new to the planet. 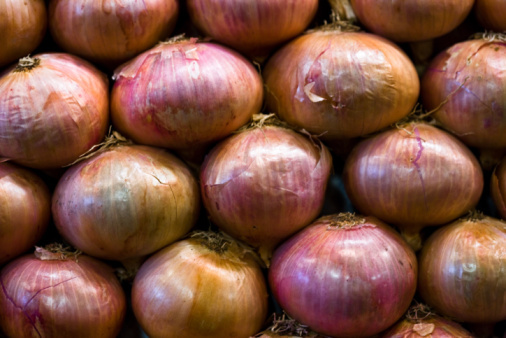 Ancient Egyptians, Greeks and Romans grew and ate it 2,000 years ago. 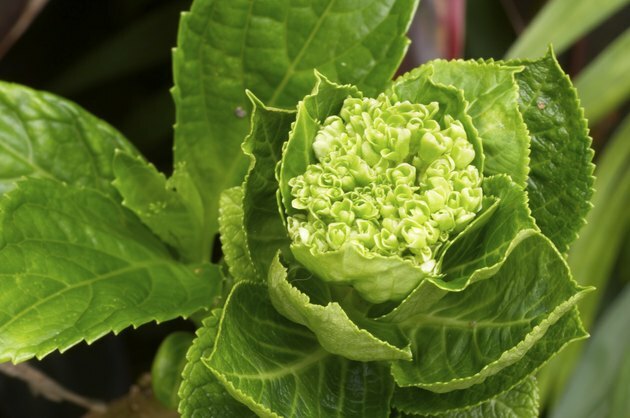 A member of the cabbage family, kale (Brassica oleracea, Acephala Group) is biennial, which means it has a two-year life cycle, but it is generally grown as an annual for its tender leaves. Kale produces leaves the first year, flowers the second. Ornamental kale comes in shades of lively pink. Kale is a cool-weather plant. It is grown largely for its crisp, edible leaves, but varieties of ornamental kale, with bright, tight rosettes of leaves, decorate the winter garden. Kale plants grow to 18 inches tall, with leaf color deepening as winter approaches. Although kale is a close relative of the cabbage (Brassica oleracea Capitata Group), its leaves grow upright and loose, rather than in tightly compact heads. The cabbage family is not known for its stunning flowers. An annual plant completes its entire growth cycle -- from seed to flower to seed -- in one growing season. A perennial lives for more than one and often many seasons. Kale is a biennial. This means that it is a short-lived perennial, with a life cycle that takes two growing seasons to complete in U.S. Department of Agriculture plant hardiness zones 7 through 10. The first growing season, kale produces the tender leaves kale-lovers like to eat. 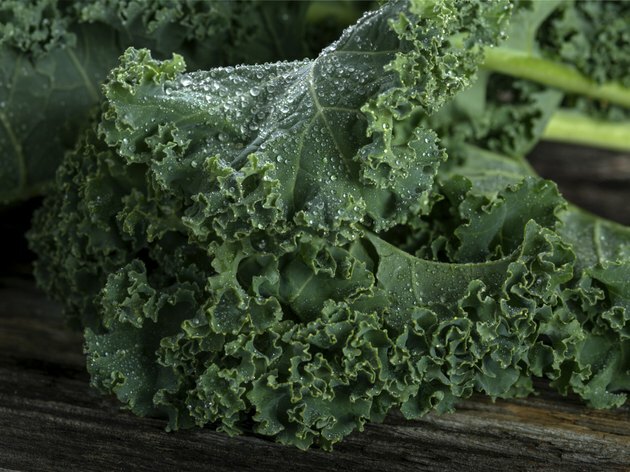 As temperatures rise later that year or the following growing season, kale bolts and produces seeds, completing its life cycle. Kale grows poorly when temperatures exceed 80 degrees Fahrenheit. When you grow kale to eat its tender leaves, treat it as an annual. Plant it, harvest it and take out the plants all within one year. Kale requires 60 days of cool weather to mature. In regions with cool summers, plant kale in spring, a month before the last frost in spring for harvest in summer. 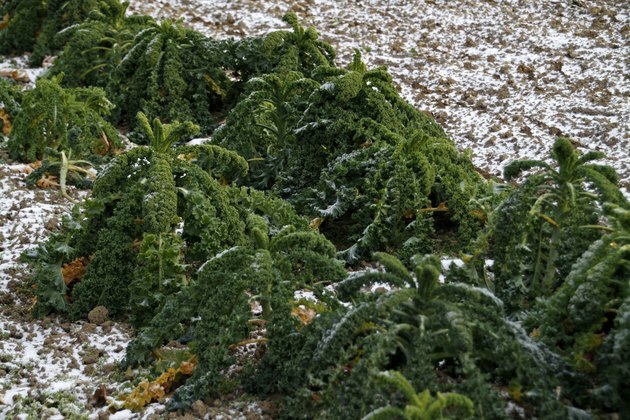 Kale is hardy to USDA zone 7. In regions with warm or hot summers, kale does better planted in late summer so it can be harvested and eaten in late fall and early winter. In USDA zones 8 through 10, plant kale in fall and harvest all through the chilly days of winter. In both cases, the plant bolts the following year as temperatures rise. This ends the plant's life cycle. 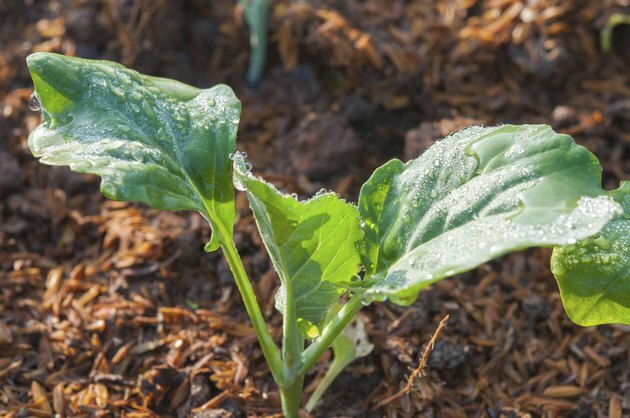 Young kale leaves have slender stems and tender leaves. Mother nature keeps her finger on the bolting button, and when it gets pushed, your edible kale is finished. Once a plant has gone through the chillier winter weather, rising summer heat causes bolting. At this point, the central kale stalk thickens and grows tall, then produces yellow flowers that contain the seeds of the plant. The leaves grow thicker and the flavor stronger. 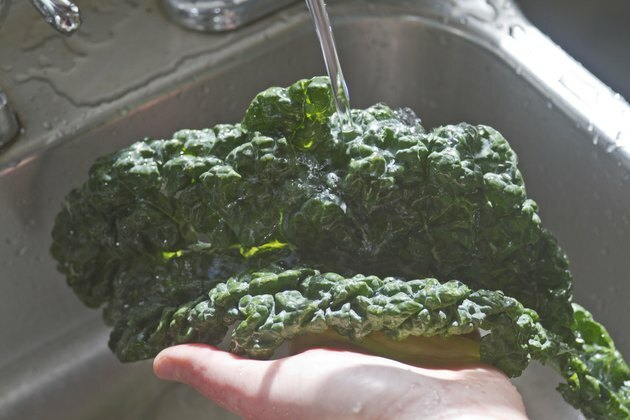 Rinse kale leaves just before you use them. The good news about bolting is that it gives you the opportunity to collect kale seeds. If you want to harvest seeds, don't grow any other cabbage family members during the time kale is flowering to prevent cross-pollination. Wait until the plants bolt in spring or summer and gather the seed pods as they dry.